This is a purpose built studio space, where the yoga and pilates they practice is hot! Whether you are brand new to yoga and pilates or a dedicated practitioner, their teachers are here to support you on your journey. 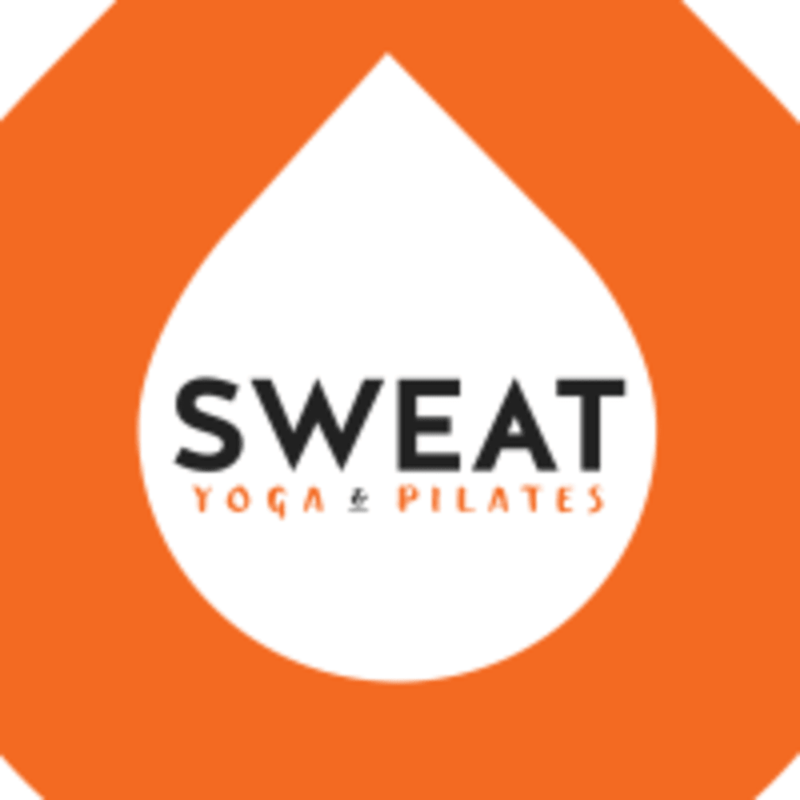 Sweat Yoga practices a Hatha style of yoga, traditionally known as Bikram, along with Power Vinyasa. You will achieve functional strength, cardiovascular fitness and a calm, focused mind. Both practices benefit from being practiced in a heated room. Yes, you will sweat! Give yourself a chance to acclimatise and you will grow to love it. Alongside their yoga, they serve up a feisty serving of the ever popular Hot H.I.I.T Pilates - high intensity interval training based on Pilates principles. Expect outstanding results fast! Fantastic changing rooms/showers/amenities. Please arrive at least 15 mins before the class starts to give yourself time to settle in. They close doors five mins before the class so classes start on time. Be prepared to sweat – dress in comfortable workout gear! Bring a water bottle, a towel to cover your mat and another towel if you want to shower after class; along with a smile and an open mind! Mat and towel hire available for $3 each. Leave phones, shoes and bags outside the room. If you need your phone for a special reason, please advise your teacher and set it to silent/vibrate. Studio entrance at 12 Morgan Street, Newmarket. There are 8 carpark spaces which are free for student use during class. The entrance is 100 Carlton Gore Road; go up the ramp, and straight ahead to the undercover parks marked Sweat Yoga. Exit the carpark at the ramp onto Morgan St. After hours code: 7581E. Please leave within 15 mins of class to enable the next class to use. There is street parking around Morgan St, Carlton Gore Rd, George St (metered 8-6pm, free after hrs). Or try the free 90 min parking in the Domain –along Football Rd. It’s a popular place. Pretty much shoulder to shoulder with the others. This class was really beautiful. Nice fluid movements, good temperature and really great teacher! Upbeat and intense! I liked it ???????? Incredible class!! Made my day so good ??? ?